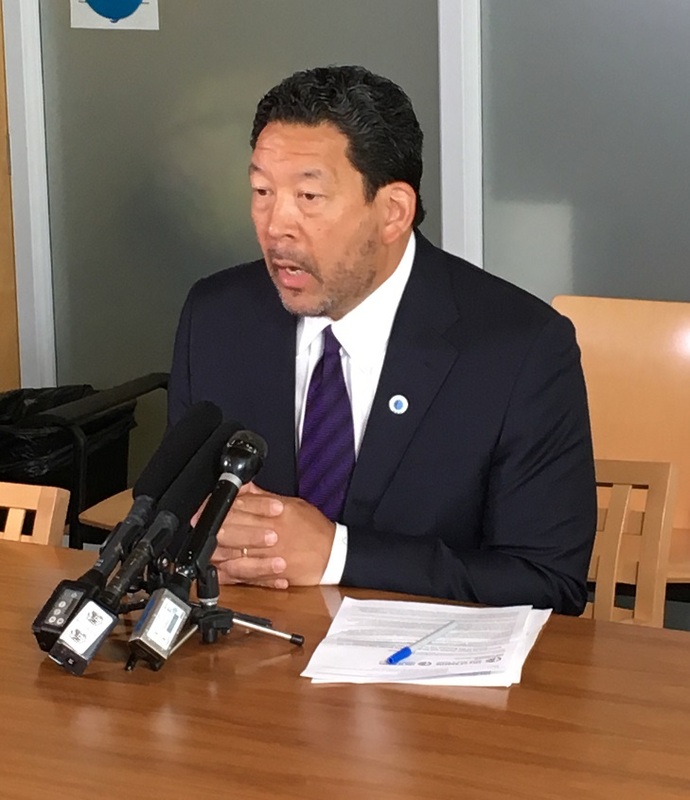 Yesterday, King County released a report with statistics from its annual “Point in Time” count of homeless people living in the county. The 140-page report is an ocean of data and charts. But if you look closely, you can see the story of what’s happening to the homeless population — as well as the city and county’s response. 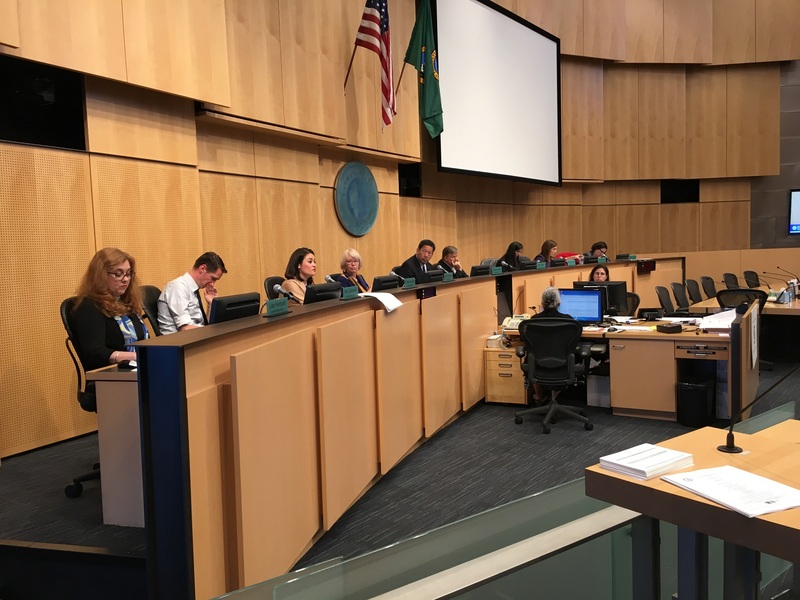 Last fall when the City Council wrote the budget for 2018, it inserted a proviso on funding for removal and cleanup of unsanctioned homeless encampments. That proviso requires all such funding to be spent in conformance with the Multi-Department Administrative Rule (MDAR) established in January of 2017 that specified the specifics of how cleanups should be carried out. That report was due last Friday. And it now looks like we won’t see it until the end of July. Earlier this week, Council member Kshama Sawant held a discussion in her committee to push for some revisions in how the city reports on scheduled encampment cleanups.